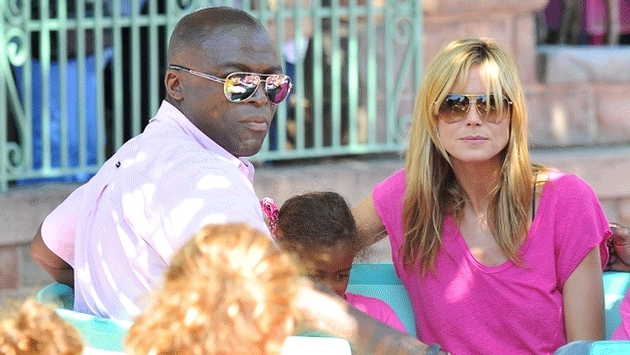 Heidi Klum and Seal's split in 2012 was anything but amicable, however, it appears they have managed to put their differences aside in order to peacefully co-parent their four young children. Heidi, 40, and Seal, 51, and their children — Leni, 10, Henry, 8, Johan, 7, and Lou, 4 — were spotted together at Disneyland on Wednesday, May 28, two years after the couple ended their seven-year marriage. Excited fans posted pictures of the celebrity exes on Twitter. "Great day in Disneyland !!!!!!! Thank you Mickey," Klum wrote on Instagram. This trip included rides on King Triton's Carousel, the teacups, a boat ride and a roller coaster. And, according to a recent interview with Klum, by ABC News, this summer should have more fun-filled days for her family. "I schedule a lot of off days so we can go to theater. We basically see everything on Broadway," she said earlier this month. "We go to Splish Splash, the Statue of Liberty, the Empire State Building, take the Double Decker Bus Tour. We are the ultimate New York tourists!" 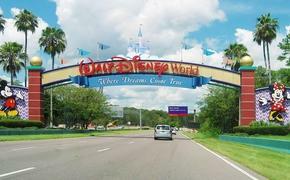 Where do you plan to take your kids this summer? Tell us in the comments secion!